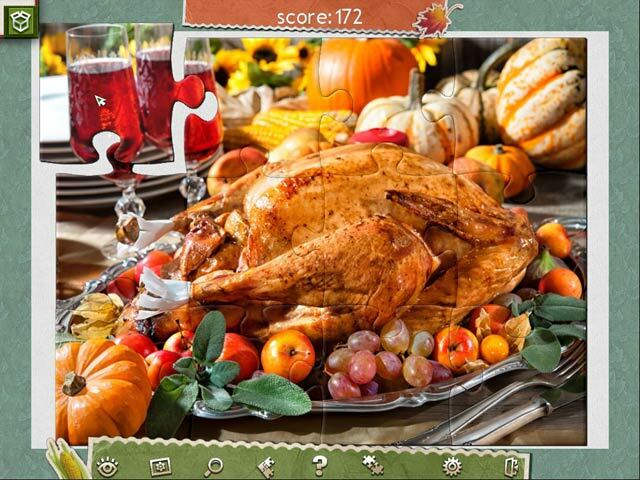 Holiday Jigsaw Thanksgiving Day 2 game download. 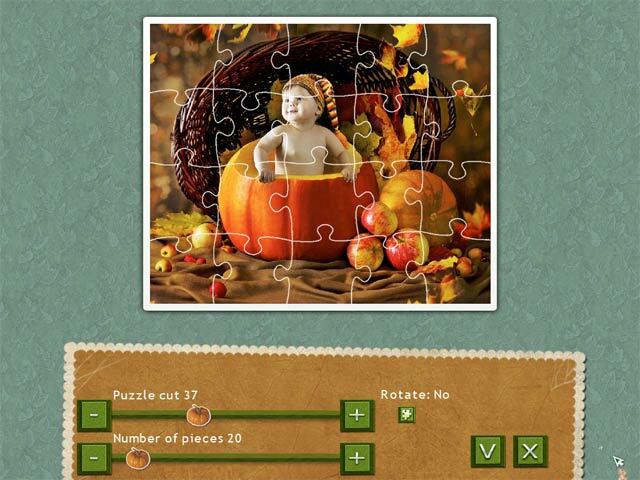 Free download Holiday Jigsaw Thanksgiving Day 2 for Mac. A Thanksgiving gift for all fans of classical puzzles – it's a new holiday puzzle! Holiday Jigsaw Thanksgiving Day 2 has 500 high-quality images of the harvest holiday, the fall and relaxing leisure among family and friends. The time has come to decorate the house, pick out a turkey and make traditional dishes. 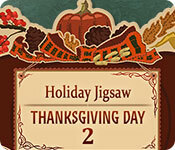 Hundreds of ideas for decor, treats and gifts await you in Holiday Jigsaw Thanksgiving Day 2! 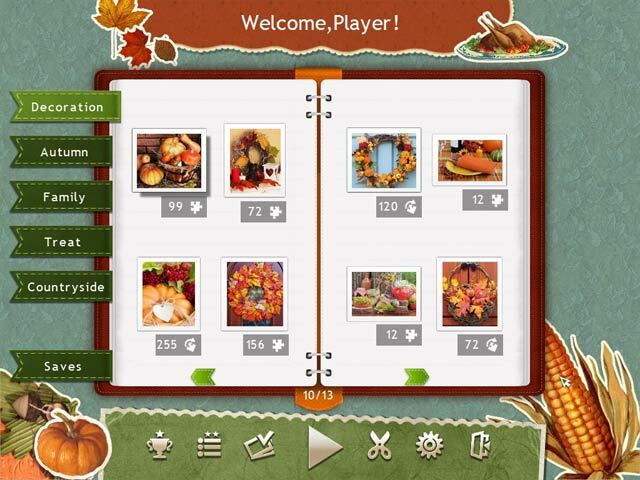 It will help you amaze your loved ones and have a great Thanksgiving Day!